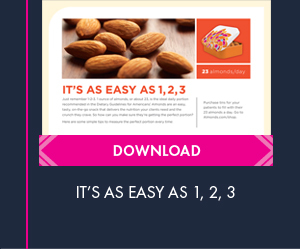 Send your clients these almond-inspired recipes to add flavors from different countries into their holiday meals. Holy mole! 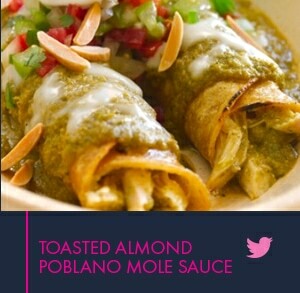 This traditional Mexican dish with #Almonds will pack a different kind of flavor in your traditional holiday meals. 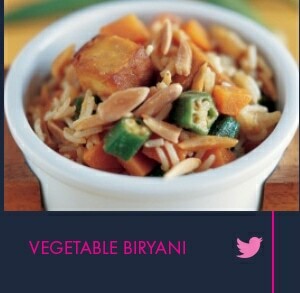 Add a different culture’s food to your holiday traditions by adding this Indian Vegetable Biryani with #Almonds dish to your #Friendsgiving meal this season! 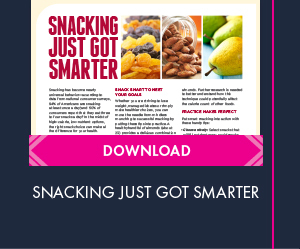 Snacking has become nearly universal behavior in the United States, with an estimated 94% of Americans eating at least one snack per day.2 With the trend of increasing snacking frequency and snack size,3 combined with continued increases in obesity rates and widespread nutrient shortfalls, it becomes increasingly important to identify snacks that satisfy while still being healthful. This comes in especially handy during the holiday season! And that’s a wrap for #FNCE2018! Seriously grateful to be surrounded by brilliant, brave and talented dietitians @integrativerdn. 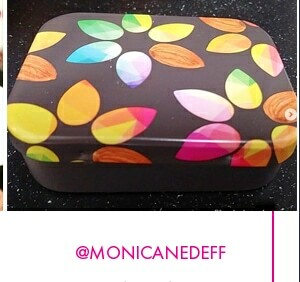 https://bit.ly/2T9tz2Z One of my favorites from FNCE is this colorful container to hold one serving (1/4 cup) of almonds! 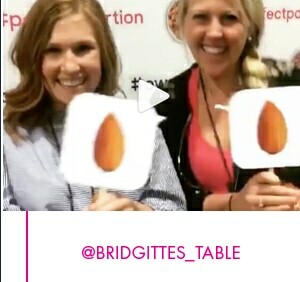 @californiaalmonds handed out this cute product during the expo. 1. Nielsen Omnibus Survey. Nielsen. 2016. 2. Hartman Group. Spotlight on Snacking. March 15, 2015.